LA Unified recognizes the expansion of "green gamification" and the role of digital apps in educating and raising awareness regarding sustainability. 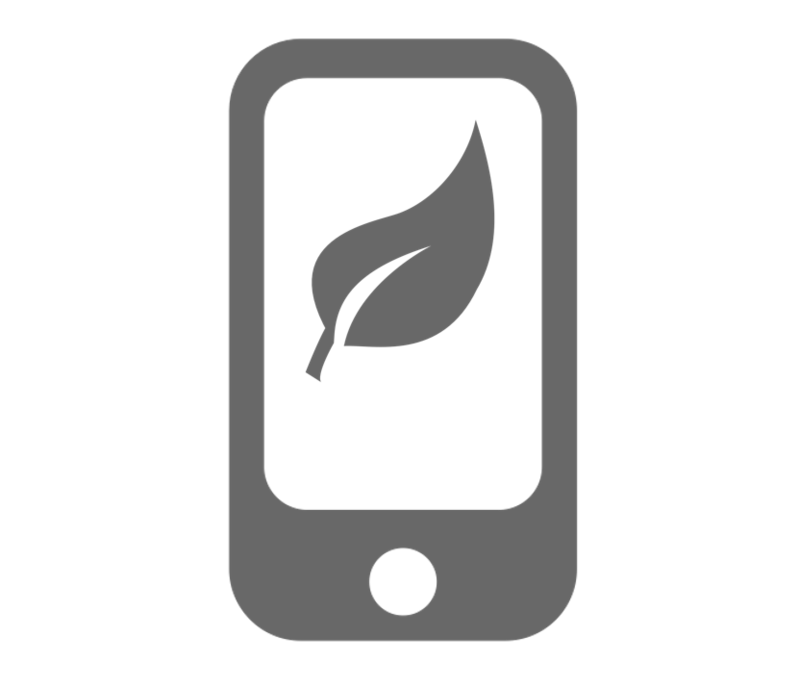 These apps include standards-aligned lesson plans, citizen science, green activities challenges, personalized guidelines, and interactive resources. If you know about an app not featured here, please let us know. ﻿QuestaGame is a mobile game that gets players outdoors to discover and help preserve life on this planet. Get outside, find and post images of the diverse species you find, and earn points - all while helping to contribute to national and international species databases. Play. Save. Share. JouleBug helps make your everyday habits more sustainable at home, work, and play. Earn points, pins, and badges for sustainable activities and learn about the impact of the things we do. Create a community and compete to see who's the greenest! Be a Climate Hero. See which choices really matter, save money, earn rewards, and inspire your community to be part of a collective solution to global warming. Track your climate footprint, take action to save money and the planet, share, compete, collaborate! Ecoviate provides a newsfeed of environmental activity, along with environmental tips and products. Earn points and rewards. Hashtag Climate helps you discover and share actions that you can take against climate change. Create a personalized account specifying the topics you care about and receive information and suggested actions. Then you can share actions with your social media network. View stunning visualizations of climate change data from NASA's Earth satellites on a 3-D model of earth. Choose from extensive visual data maps including seal level, ozone, carbon dioxide and water vapor to monitor and study climate patterns across the planet. This educational app from NASA's Space Place gets players fighting against global warming in a game that's part pong, part resource management, and 100 percent retro. While you play, you'll learn how the global carbon cycle works, about different sources of carbon, and about the ways alternative energy and reforestation can help offset those sources. Project Noah is a website and related app tool to explore and document wildlife and a platform to harness the power of citizen scientists. Journey North is a website and related app that engages citizen scientists in a global study of wildlife migration and seasonal change. K-12 students share their own field observations with classmates across North America. They track the coming of spring through the migration patterns of monarch butterflies, robins, hummingbirds, whooping cranes, gray whales, bald eagles — and other birds and mammals; the budding of plants; changing sunlight; and other natural events. Find migration maps, images, standards-based lesson plans, activities and information to help students make local observations and fit them into a global context. iRecycle is an application for finding local, convenient recycling opportunities in the U.S., providing more than 1,600,000 ways to recycle over 350 materials in the United States. RecycleNation is a location-based app that enables users to search for recycling locations, find places to mail in items for recycling, share recycling tips with friends and family, view and track their environmental impact, and more. Choose from one of 13 material categories with more than 2,500 items.